SOLD: $861,000 — 62K over asking! 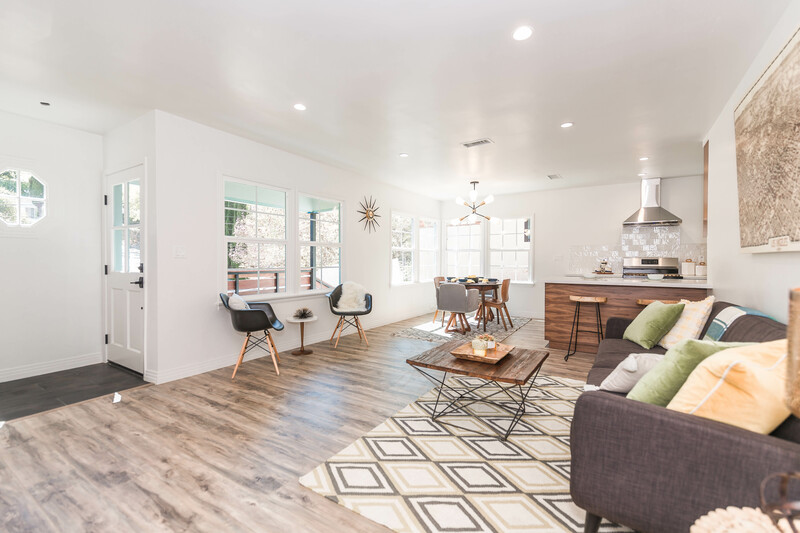 This sleek and modern home in Glassell Park has been thoughtfully redesigned. 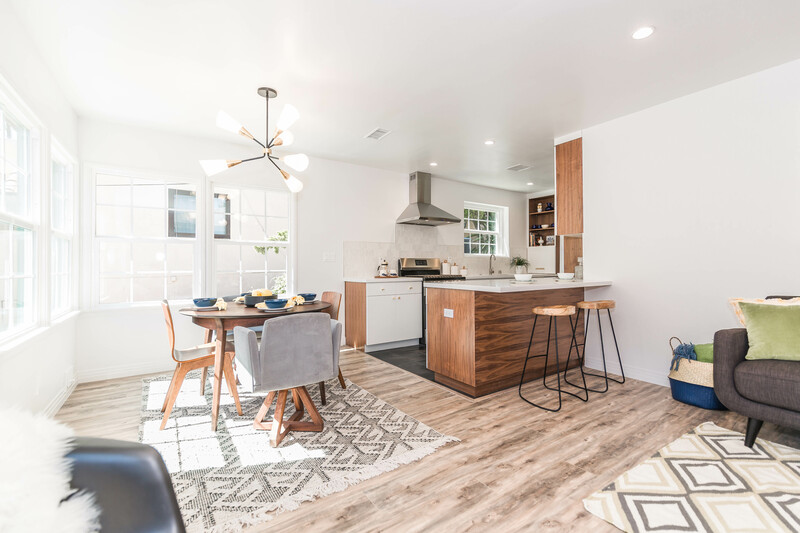 Upon entering, you are welcomed by the front porch with beautiful wood details into the light-filled living & dining room with open concept floor plan, perfect for entertaining. 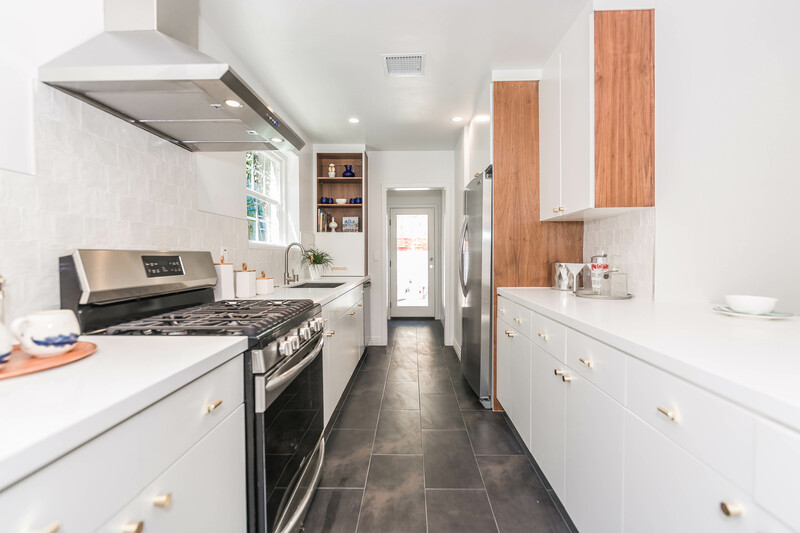 The stunning kitchen with custom walnut cabinets with brass hardware and quartz countertops is sure to impress. 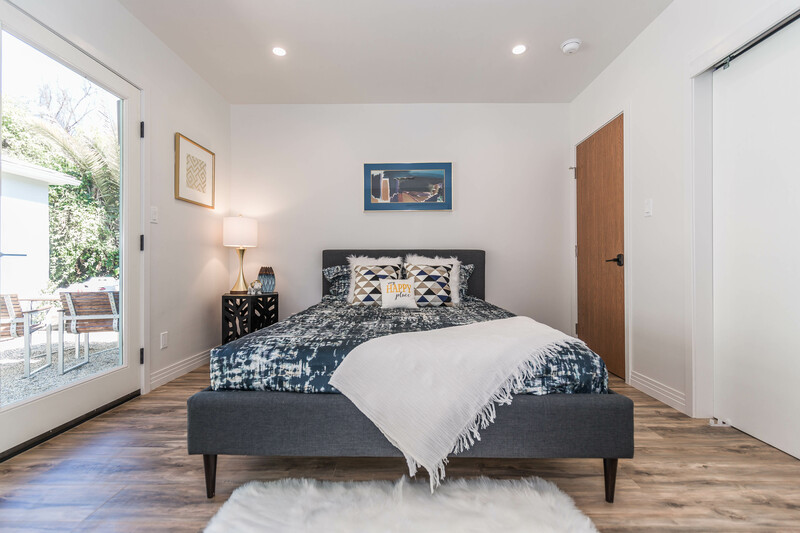 The spacious master bedroom has its own ensuite bathroom, luxuriously appointed with designer tile, a floating vanity and Newport Brass fixtures. 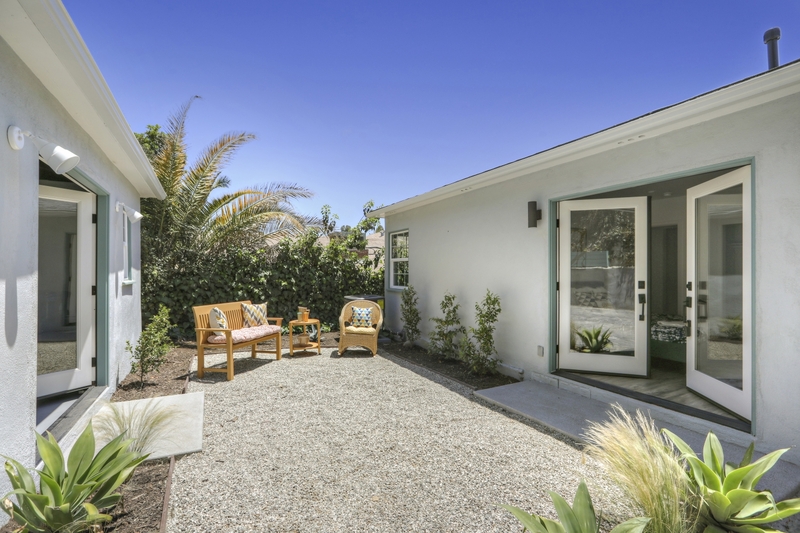 Sets of French doors offer access to the beautifully landscaped yard while bringing in natural light. 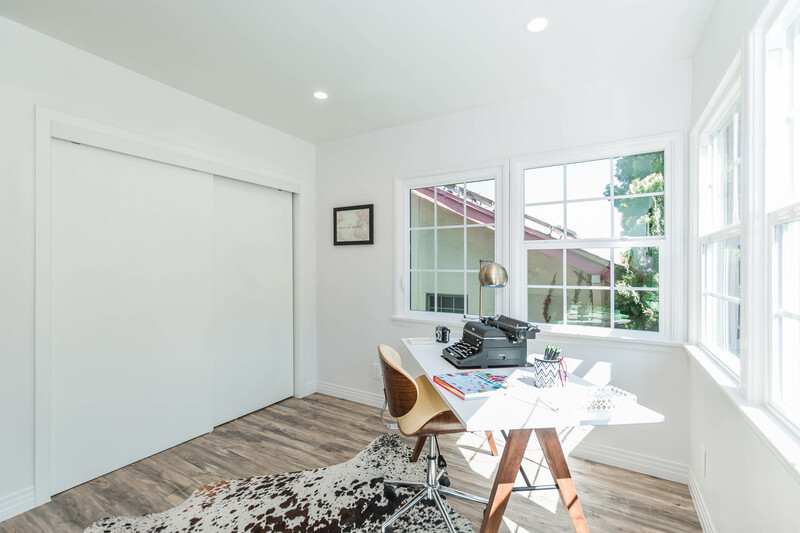 Two additional bedrooms, a guest bathroom and finished garage complete this house. 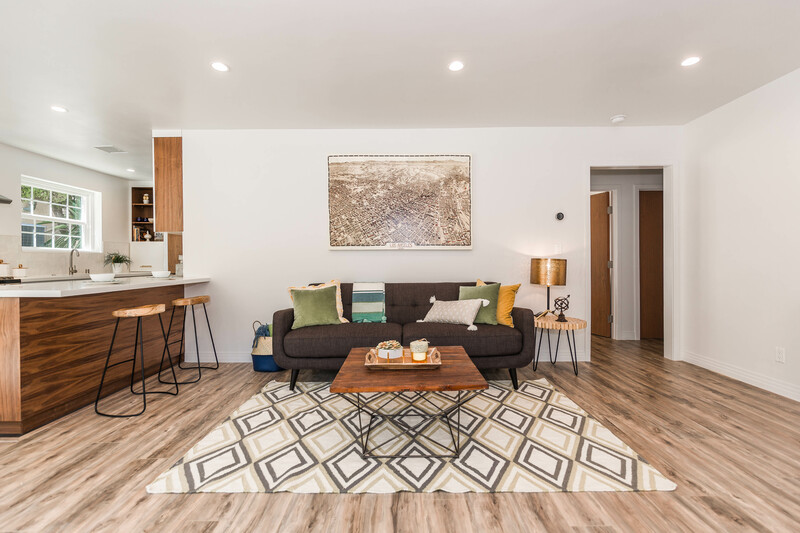 Conveniently located, minutes to Downtown, and everything on the Eastside. Recent pictures taken of the property. Recent video took of the property. Hi! I'm Travis. I've been a leader in the LA real estate market for years, and I'm thrilled to share my expertise with you. 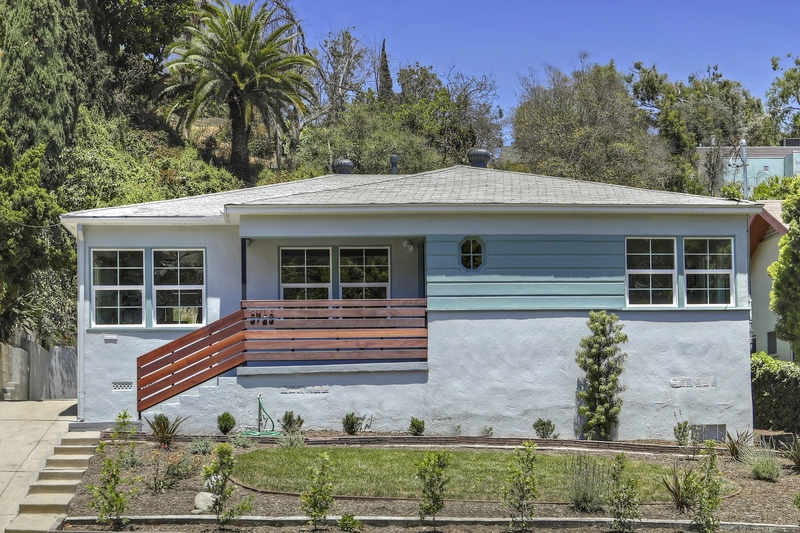 AVAILABLE SOON: A 1925 single-family home in one of the most talked-about LA neighborhoods.